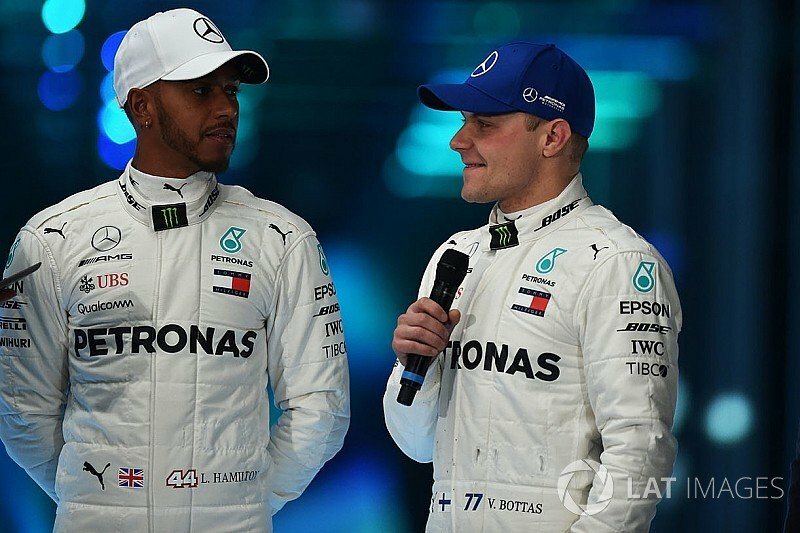 Valtteri Bottas vs Lewis Hamilton: Who should Mercedes back for 2019 crown chances? 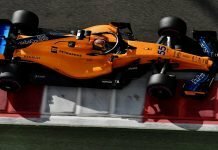 An interesting fact about one of the world’s finest, fastest, and fanciest sports- Formula 1- is that here, everybody is an expert rather claims to think like one. To that end, even as only the debut race of the season has been completed with 20 more Grands Prix to go, one’s got the feeling that Mercedes, as depicted by Valtteri Bottas’ superior show at Melbourne, one’s perhaps passed the verdict that this is indeed going to be a Valtteri Bottas vs Lewis Hamilton show in 2019 instead of it being Lewis Hamilton > Valtteri Bottas. But is it too early to back Bottas for the title chances, after all, the Finn has won only 1 race, despite having demonstrated raw pace and clear intentions especially having endured a winless 2018? 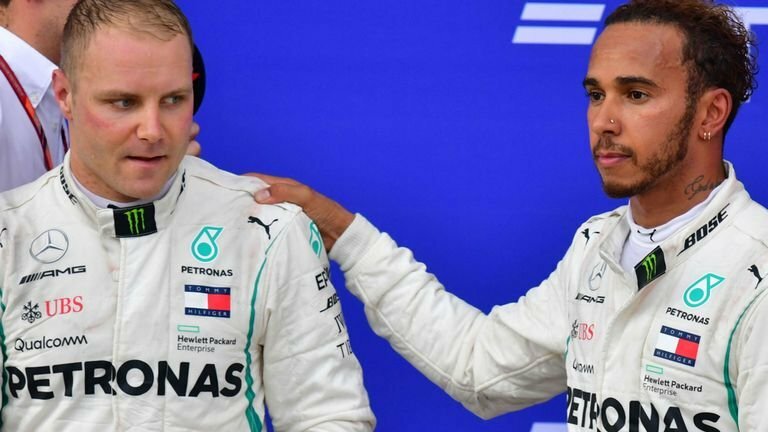 Or could be that Mercedes really might have to back one among the Valtteri Bottas vs Lewis Hamilton contest is currently being predicted by the paddock experts, fans and, self-titled or armchair experts? For now, only the following seems apt or true. That Valtteri, someone responsible for setting 7 fastest laps in 21 Grands Prix in 2018 ensured that all that Hamilton would bag at Australia would be the ‘runners up’ tag in no way demonstrated the Briton’s weakness. Rather, it highlighted what a seriously quick and alert Bottas can do, albeit one that, one may note was well supported by some luck, lest it is forgotten that Hamilton sustained broken floor (damage) on his Mercedes F1 W05 Hybrid. Whether this ultimately helped Bottas to remain ahead of Hamilton, in the end, can be debated into the wee hour of the night. But what may not, would be to turn a blind eye on the very real possibility of the Toto Wolff-led side having to choose whom should it back eventually in order to target the 2019 World Title. Here’s a fact. Mercedes, as seen in the qualifying and the final two practice sessions (both of whom being clinched by Lewis) at Albert Park were the quickest of the lot. That they locked out the front row was in itself proof of their capability. 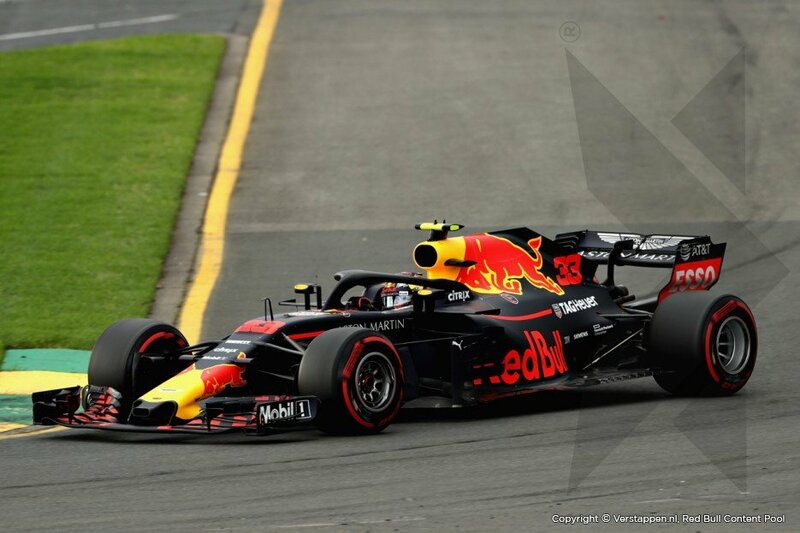 In the races that remain ahead, it could very well boil down to either of the Mercedes drivers from the possible Valtteri Bottas vs Lewis Hamilton gunning for victory unless a Ferrari were to lag seriously behind, which, well, one saw at Melbourne. The only other real threat that remains in front of Merc at this point of time would be a Verstappen-powered assault, which the side would have to guard against. Other than that, it would boil down to which of the two drivers gets favorable treatment from the end of the run. And considering this will happen, if, for instance, Bottas is to win a couple of races in quick succession, has one thought about how drastically would this change the context of the contest? Well, if you haven’t given it a thought, then think about it? 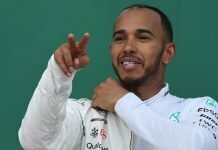 At a certain point in time every season, one’s seen Lewis Hamilton, one of the strongest and smartest drivers around claim headlines for the title. 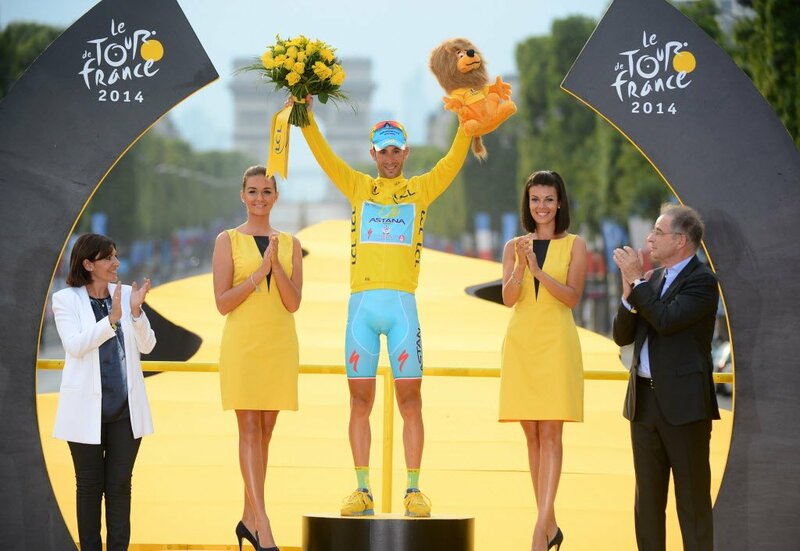 It happened thanks to his imperious touch in 2017. It also followed a year later, where specifically, post the mid-season break (after) the 2018 Hungarian GP, Hamilton ended up clinching more wins that Vettel, Raikkonen, Verstappen put together during the second half. 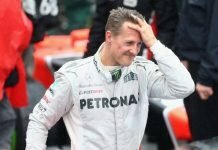 This year, should Bottas inspire Mercedes to alter their strategy considering he ups the ante of wins, here’s what is expected to change. For starters, it will pose a direct advantage for Ferrari, who will clearly know whom they have to beat; not Hamilton but Bottas instead. 2. To that end, experienced driver and Ferrari’s number one man Sebastian Vettel will feel at least slightly relaxed that his top contest would not be against Hamilton, who’s beaten the German repeatedly but Bottas for a change. 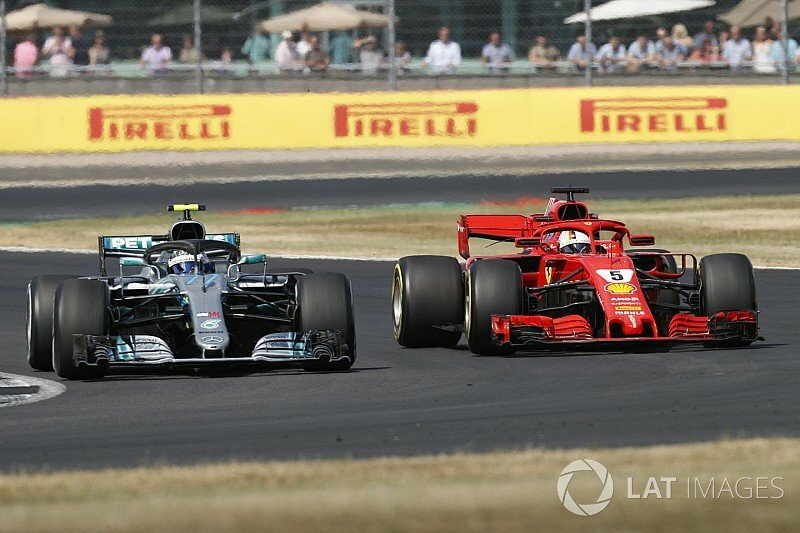 To elaborate on the above, Vettel would want to remind himself of his superior show as seen in the stellar drives at 2018 Silverstone, where his remarkable pass over Bottas during the dying stages of the contest albeit in a Ferrari that wasn’t as quicker all weekend as was Mercedes, would be indeed inspiring. No? So, a question remains to be asked at the end of it all. Can a strategy change in Mercedes, should Bottas continue his winning charge, indirectly aid Ferrari to up their game? Will we get to see a Bottas versus Vettel contest, which purely on experience and past performance, ‘might’ swing Ferrari’s way? Well, questions there are many. Answers, there are few albeit certain and they remain in the lap of the future. Bring on Bahrain then! Previous articleWhy does Nico Rosberg think Valtteri Bottas can beat Hamilton? Next articleEver wondered why Mark Webber never signed up with Ferrari? 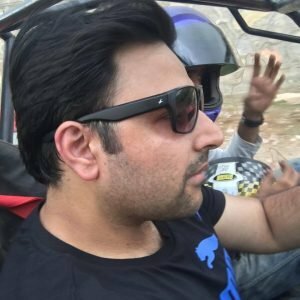 Here’s why he didn’t go red!